Following on from our coverage of the action at Download 2018’s Main Stage on the first day of the festival, we’re now moving over to the Zippo Encore stage. Read on for reviews of bands all across the day on the Zippo Stage from openers Culture Abuse to headliners You Me At Six! Having had to cancel their planned appearance at Download 2017, Texas natives Nothing More (8) were definitely keen to make up for it twelve months later. 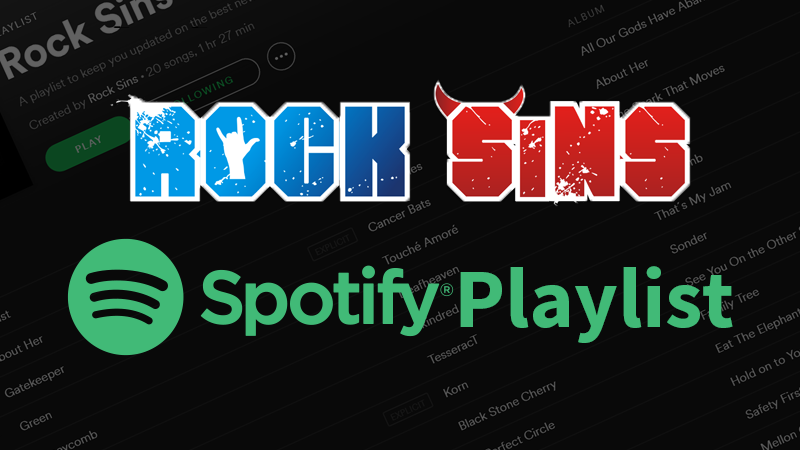 With their unique brand of tech metal influenced rock, their energetic and highly enjoyable set drew mainly from their recent album The Stories We Tell Ourselves. 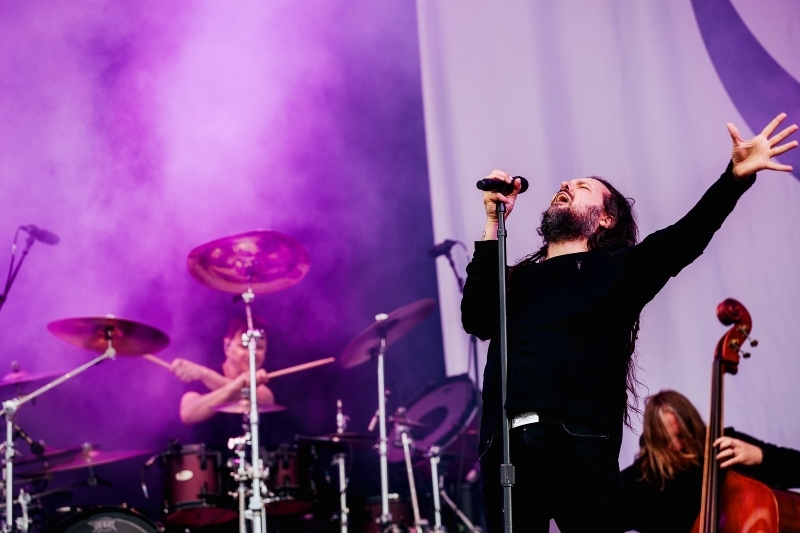 Korn’s Jonathan Davis (6) is certainly no stranger to Donington, rivalling Corey Taylor for the most performances at Download to date. Today he is giving his solo music its first airing, and while he is still accompanied by an ensemble of musicians (including a double bass and violin) the charismatic frontman is making his mark as a solo artist. 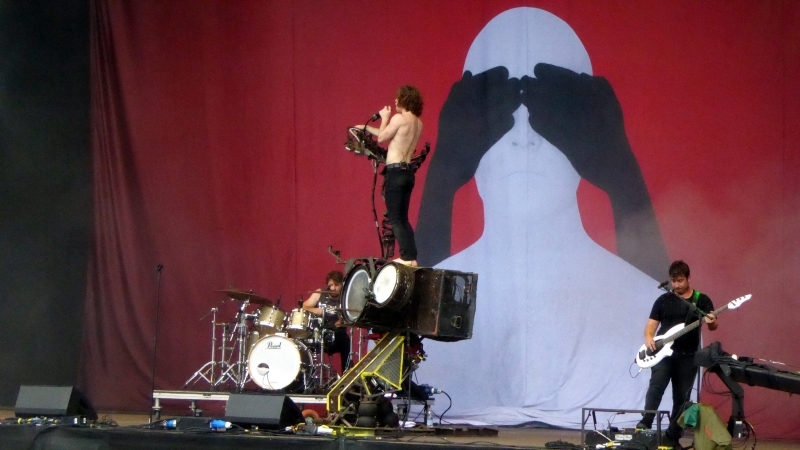 As you would expect, the set is made up almost entirely of songs from recent release ‘Black Labyrinth’, opening with ‘Underneath My Skin’ and closing with ‘What It Is’. While the new material is solid, what really sets us alight is the addition of Queen of the Damned anthem ‘Forsaken’. Although this classic brings the crowd to life, it isn’t long before they simmer down again to a state of quiet enjoyment and appreciation. Closing the Zippo stage today was British rockers You Me At Six (7). Now they aren’t the typical Download band and at this stage would undoubtedly fare better at somewhere like Reading Festival. The relatively small crowd size for a headliner seems to prove this. But none of this stops You Me At Six from attacking this set with everything they have. 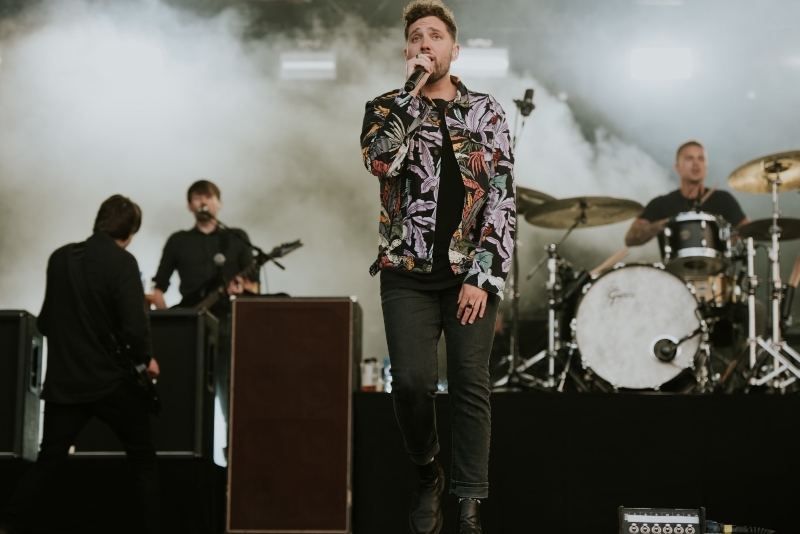 Josh Franceschi is full of charisma today and genuinely seems to understand the significance of Download to rock fans. His vocals are occasionally a bit patchy, but his enthusiasm and passion today makes up for it and the rest of the band are incredibly tight. 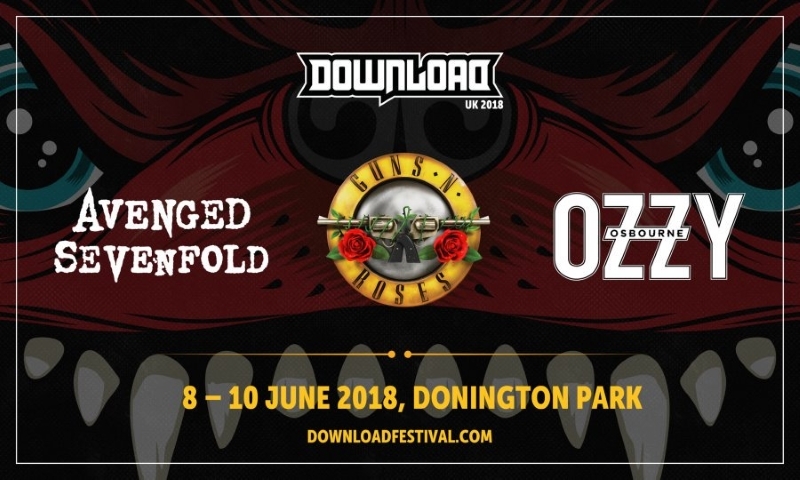 Stay tuned for more coverage of Download Festival 2018’s first day on the Avalanche and Dogtooth stages, as well as the rest of the weekend! Words by Ali Cooper (AC), Sam Dignon (SD), Jamie Giberti (JG), Lisa Fox (LF). Nothing More photo by Jamie Giberti. Jonathan Davis photo by Kyle Mcloughlin. You Me At Six photo by Jennifer McCord.